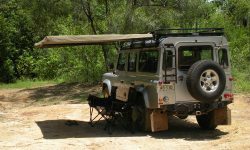 Why choose Hannibal Safari Equipment? 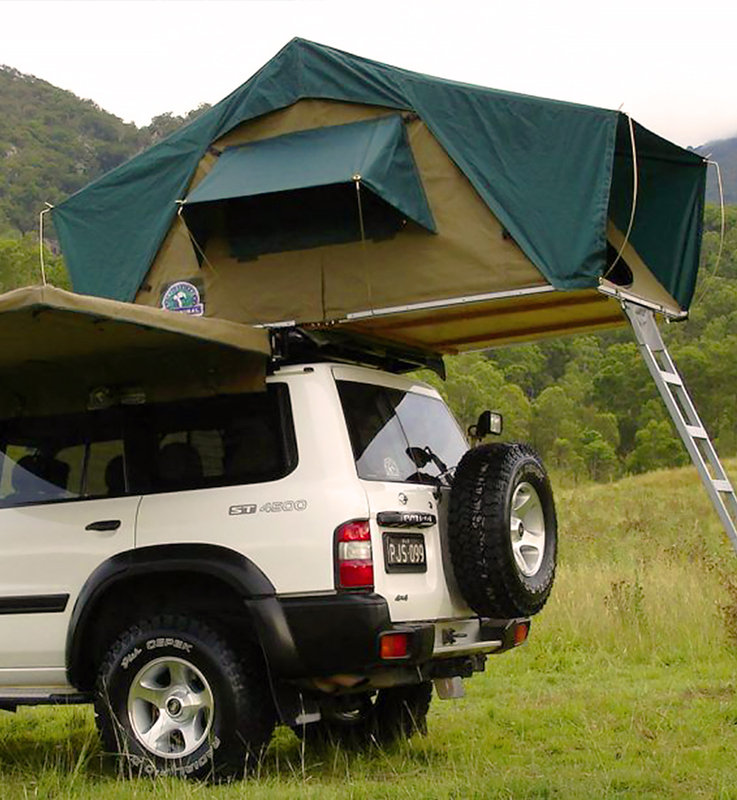 The world’s toughest rooftop tents. 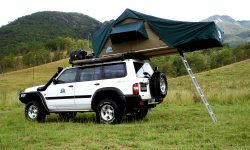 The Hannibal Safari product range is made from extremely durable materials including Australian made canvas, foam, steel and aluminium. 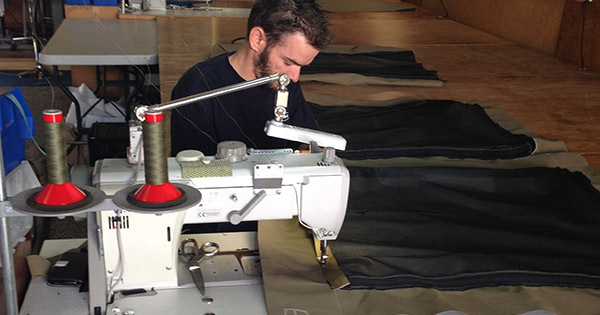 Our 380gsm cotton canvas is the best in the industry. 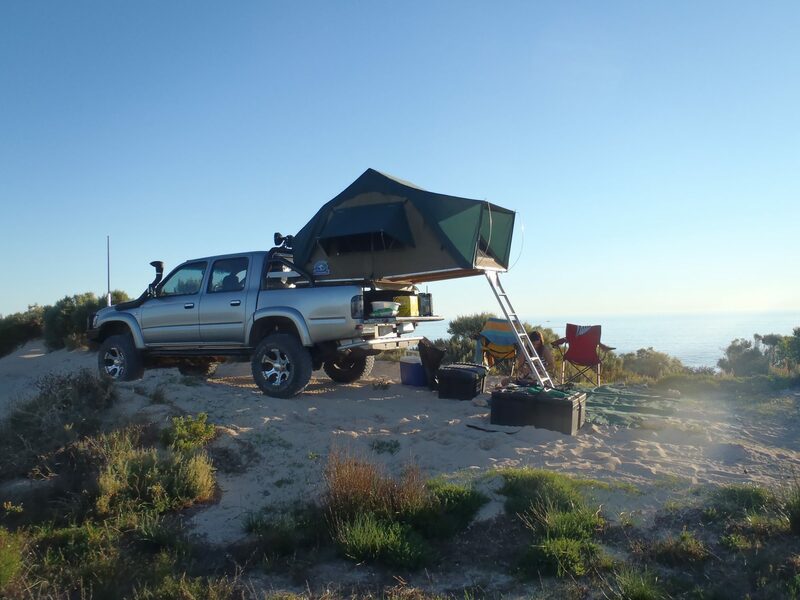 The Hannibal Safari rooftop tent range is hand built in Australia at our very own factory, meaning we have absolute control over the build quality of our products. We don’t accept second best. 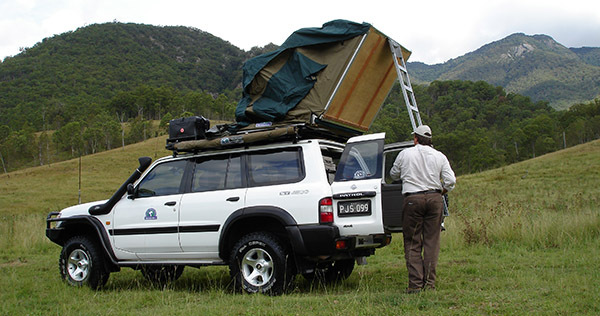 Our rooftop tents and awnings are famous for being extremely fast to set up and pack away, which can be a real bonus on long journeys. 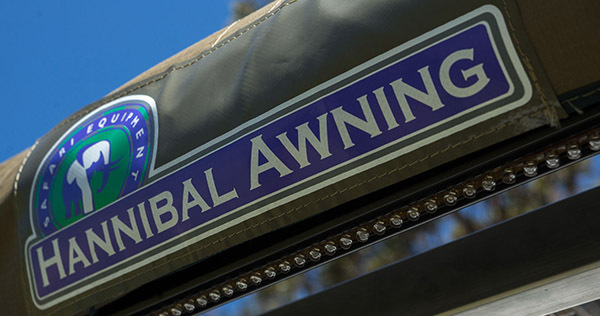 Check out this video to see just how easy it is. 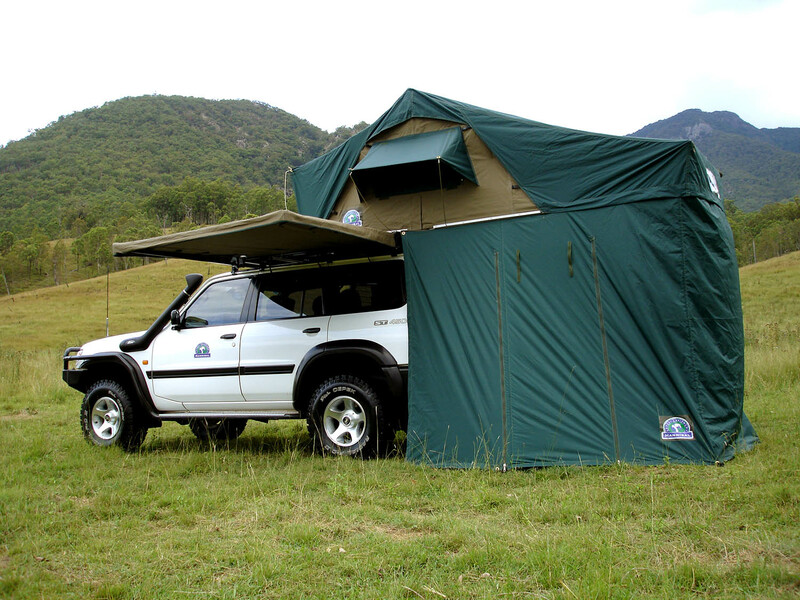 Remote Travel Products sells Australia’s most dependable adventure travel products from industry-leading brands. 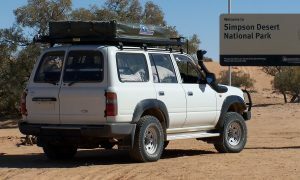 They specialise in quality gear that stands the test of time and holds up to Australia’s harsh conditions. 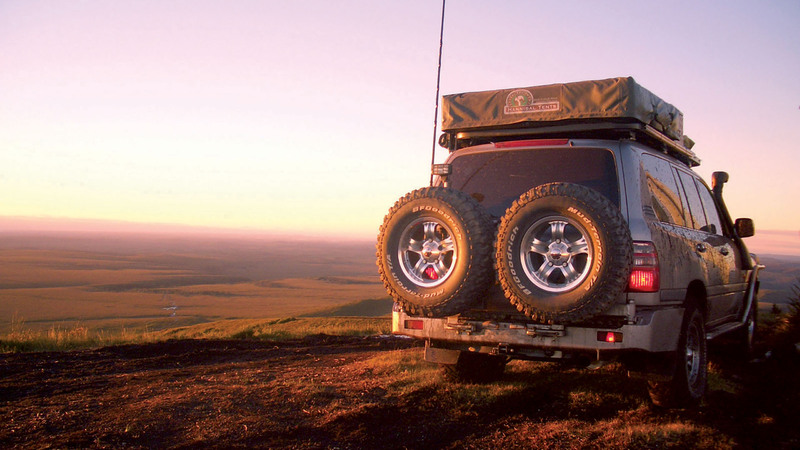 Whether it be convenience, safety or just that must-have-item, RTP can kit you out with a full touring solution, getting you out there with ease and comfort.